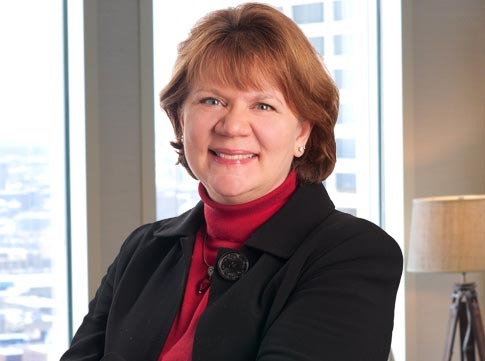 Maslon is pleased to announce that Karen Bjorkman, partner in Maslon's Real Estate Group, has been appointed vice chair of the Minnesota State Bar Association (MSBA) Real Property Certification Board and will serve a three year term with the board made up of leaders from the Real Property Section. The certified specialist designation is earned by leading attorneys who have completed a rigorous approval process, including an examination in the specialty area, peer review, and documented experience. Karen has extensive experience in all areas of commercial real estate. Her no-nonsense, practical approach to negotiation and legal resolutions helps her facilitate both simple and complex transactions, with an emphasis on completing transactions in an orderly and efficient manner. Karen represents property owners, developers, borrowers, and lenders in all types of property-related transactions, including acquisitions, easement, license and occupancy issues, development of real estate, risk analysis in connection with environmental contamination, resolution of common-interest community property issues, financing, real estate-related estate planning, and drafting and negotiating of commercial leases from both the landlord and the tenant's perspective, including retail, office, industrial and ground leases.